This past Sunday we celebrated 15 years at our 8th Annual Oyster Roast Fundraiser. We are filled with gratitude for all of the people who support, donate and volunteer their time – all which contributes to the success of CCS. The weather did not dampen the spirit of sailing in our community! 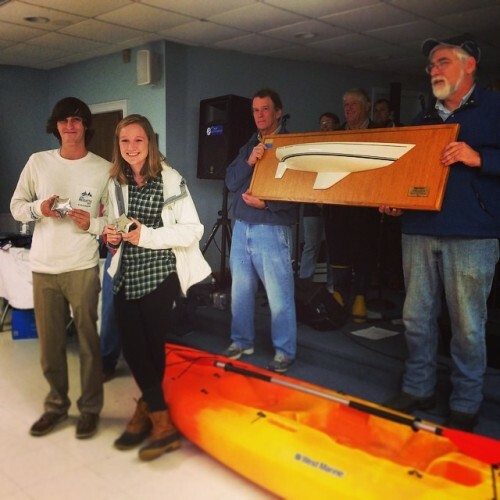 We presented the 2014 Merrythought Trophy in memory of Jack King to two deserving CCS sailors Caroline Puckette and William Scarborough – Congratulations to you both!